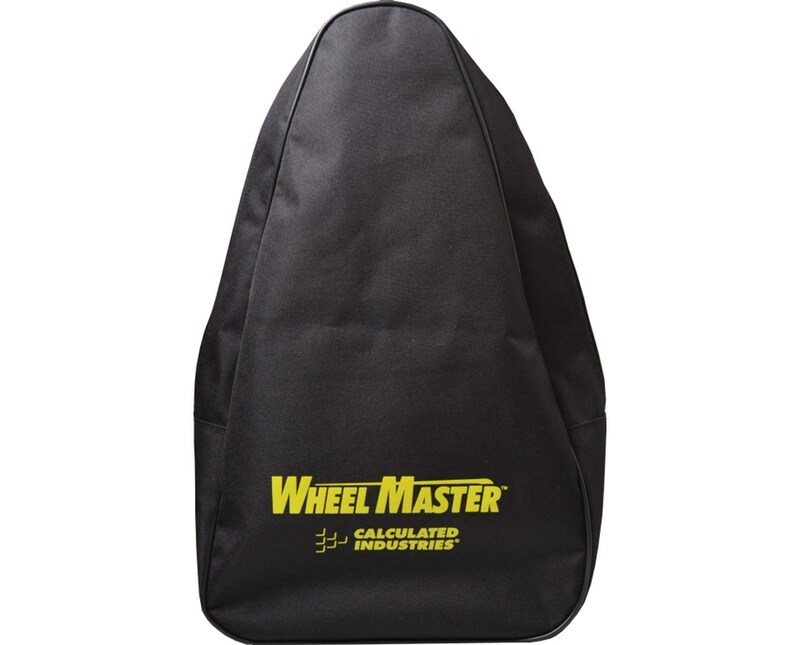 The Carry Case for Calculated Industries Wheel Master Measuring Wheels is a durable nylon bag. It is compatible with all the Wheel Master Models, including the Wheel Master Classic, Wheel Master Pro, Wheel Master 4D, and Wheel Master 4S. Simply fold the measuring wheel in half, stick it in the case and close it. The measuring wheel is ready to bring on the workplace. 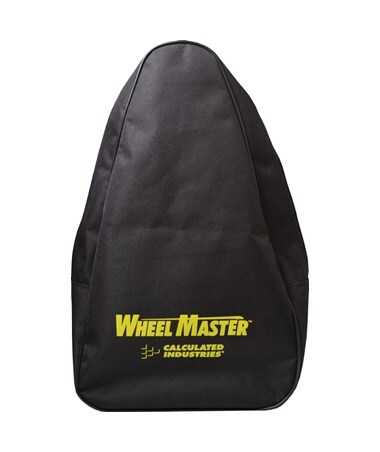 This Calculated Industries Carry Case for Wheel Master is designed to keep the measuring wheel safe and secure. For added convenience, it can be carried in either two ways: as a carry bag with a sturdy handle, or as a backpack with adjustable straps.